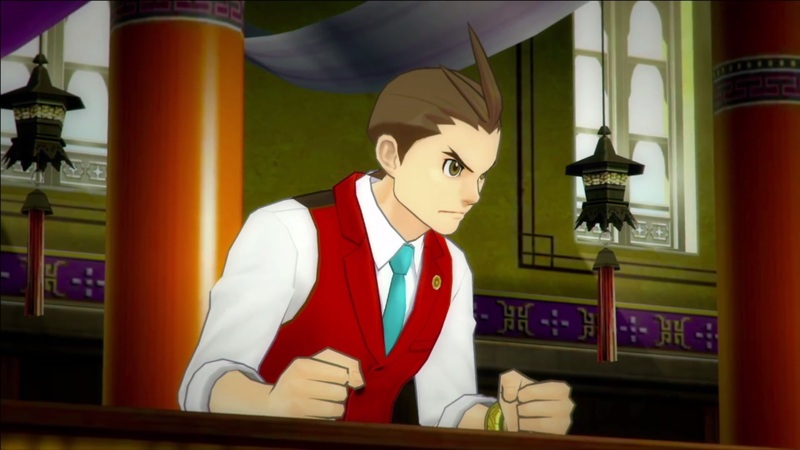 At the end of the Ace Attorney 6’s Tokyo Game Show trailer, we got a glimpse of Apollo Justice at the very end. It turns out he’ll have quite a big role in the game. As revealed in this week’s issue of Famitsu, Phoenix Wright and Apollo Justice are featured in Ace Attorney 6 as dual protagonists. Famitsu also says that the game is set in both Japan and “Kurain Kingdom.” Prosecutor Payne (Gaspen Payne) will meet Phoenix here. In Famitsu’s article, it’s mentioned that the country features an undefeated prosecutor as well.